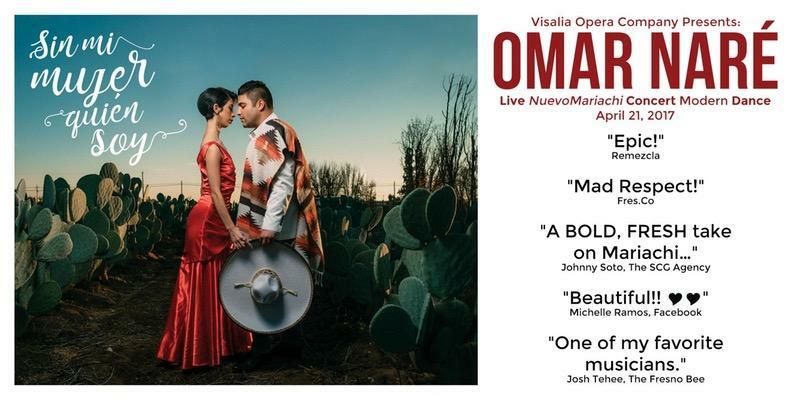 Critics across the globe are starting to pay attention to the music of one young valley artist – Omar Nare. 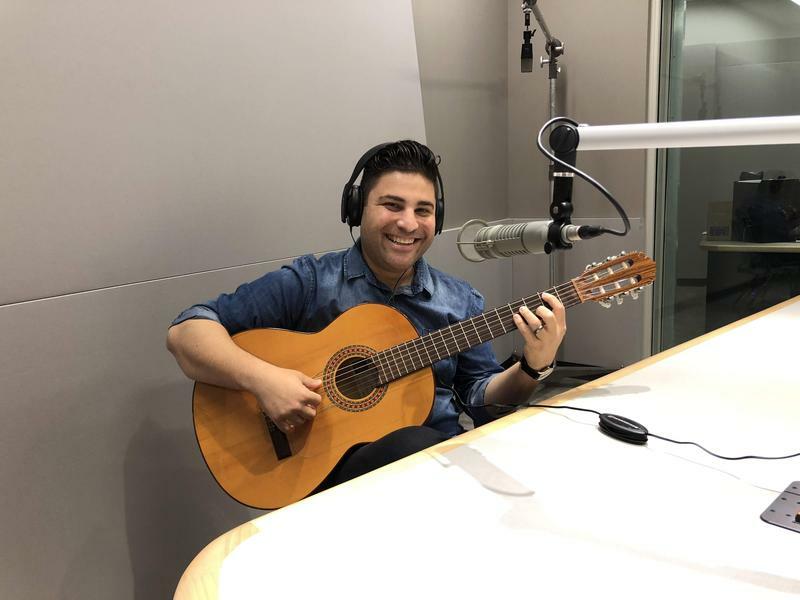 The Sanger native was recently profiled on Public Radio International and the New York Times for his fresh take on mariachi traditions. He’s taking traditional songs and re-inventing them with hints of jazz, soul and funk. 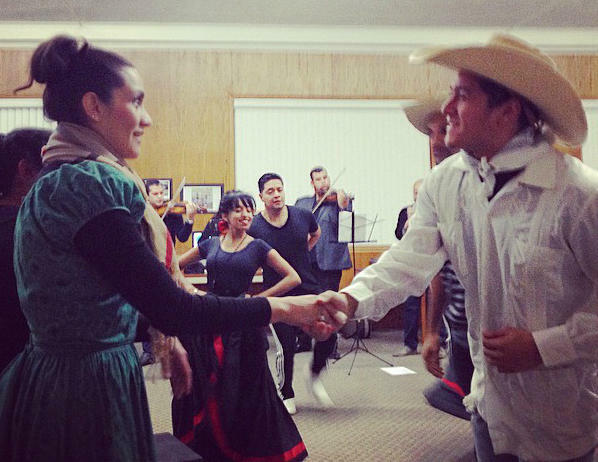 Interview: Omar Nare Says "Nuevo Mariachi Is A New Way Of Thinking"
Central Valley Musician Omar Nare is known for pioneering what’s called “nuevo mariachi.” It's a music genre that mixes traditional mariachi music and sophisti-pop music; a blend of jazz, soul and pop. 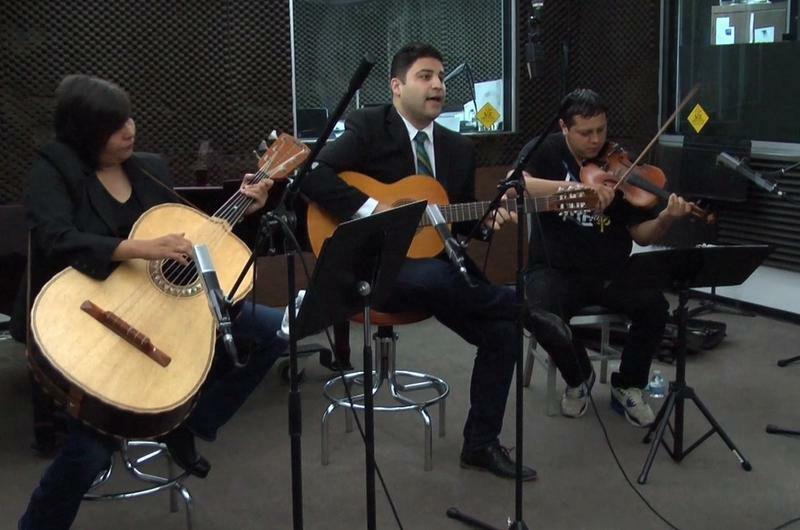 "Nuevo mariachi is third generation, a new way of thinking," Nare says. "We've adapted to being in this culture, but still maintain our traditions." This weekend a new project aims to blend art forms and genres in Fresno. The brainchild of Fresno-based multi-instrumentalist and vocalist Omar Nare, Dos Mundos mixes sounds of traditional mariachi with flamenco rhythms and dance. 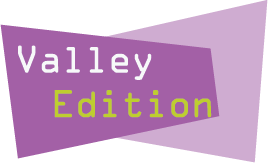 This week on Valley Edition we take a look into stories and issues across the region including water, possibly reducing the the legal limit for blood alcohol content for drivers, an update surrounding a Bakersfield man who was beaten to death by law enforcement and more. This weekend the stage of the Saroyan Theatre will be filled with hundreds of young musicians, with hundreds more in the audience. 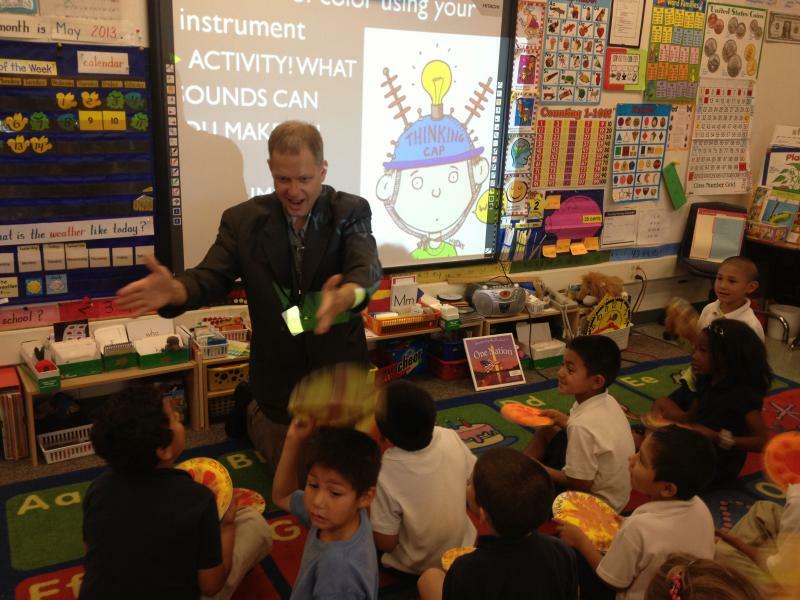 It’s all part of an effort by a Fresno composer to break down the boundaries between classical music and mariachi, and to bring young audiences into the world of music, in a fun, interactive way. 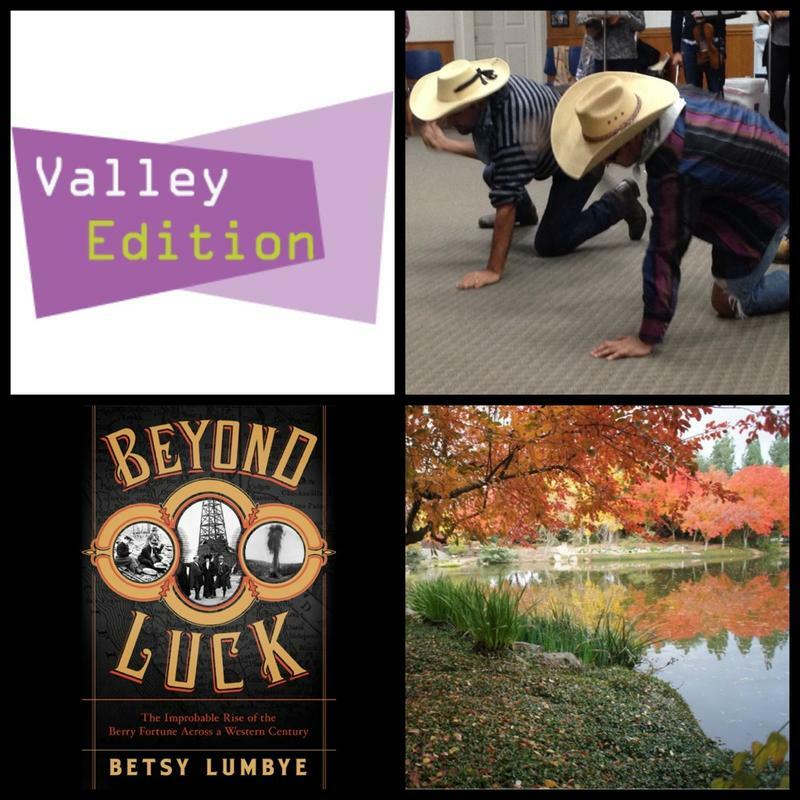 Valley Public Radio's Rebecca Plevin reports. It’s Sunday afternoon and the Youth Philharmonic Orchestra is rehearsing a new, mariachi-inspired song.